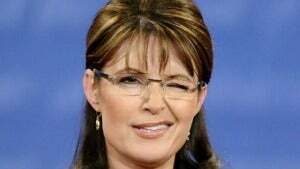 Sarah Palin's daughter Willow wants to give her a makeover. We'd like to suggest ripping this look from Peaches. Any other thoughts?